Improve the performance of your rolling stock with MASTERIS railway maintenance and engineering solutions. On the occasion of various events, come and talk to MASTERIS experts and learn more about our made-to-measure solutions. Rail Live! 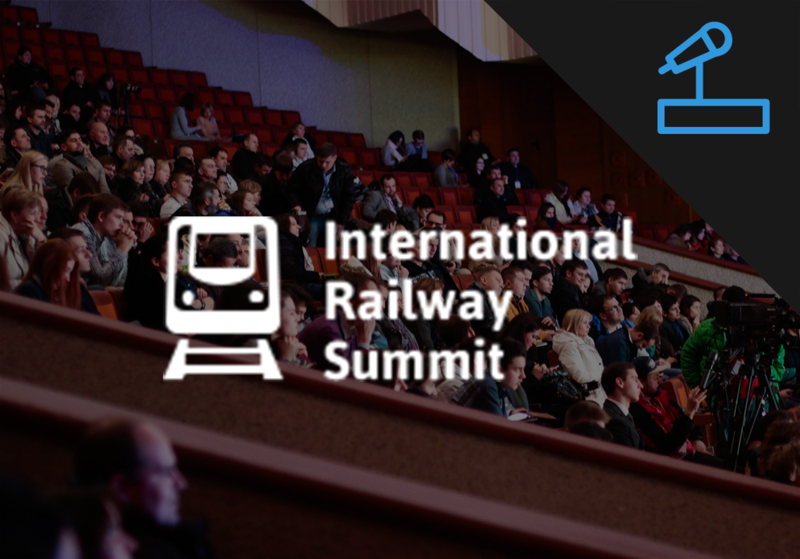 is an international conference and exhibition featuring the latest rail industry solutions and technology. 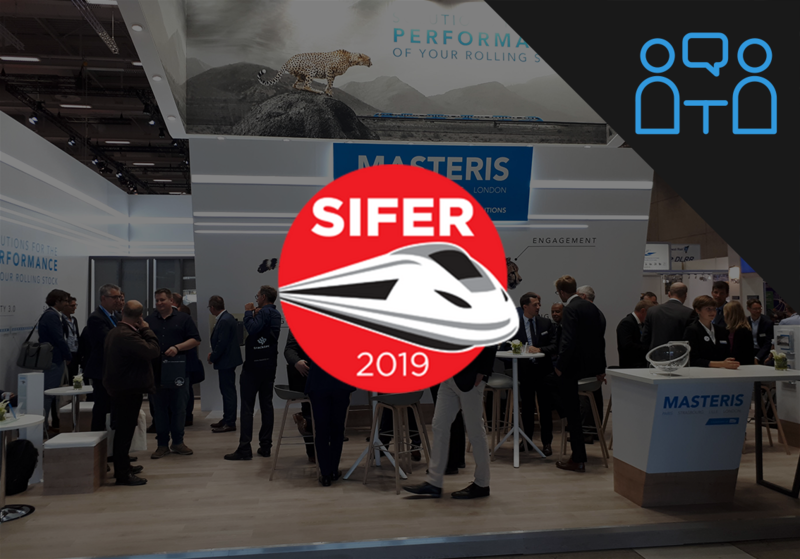 MASTERIS will meet the European rail leaders in Bilbao. 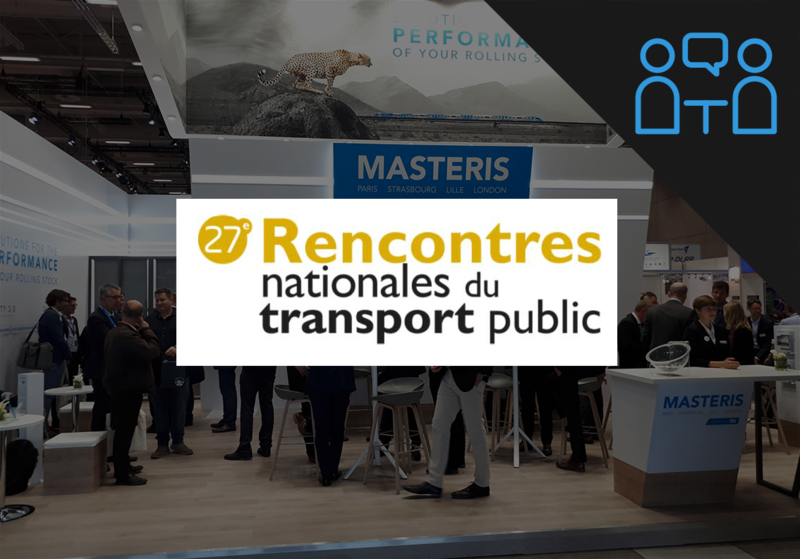 Visit us on our booth N°18. 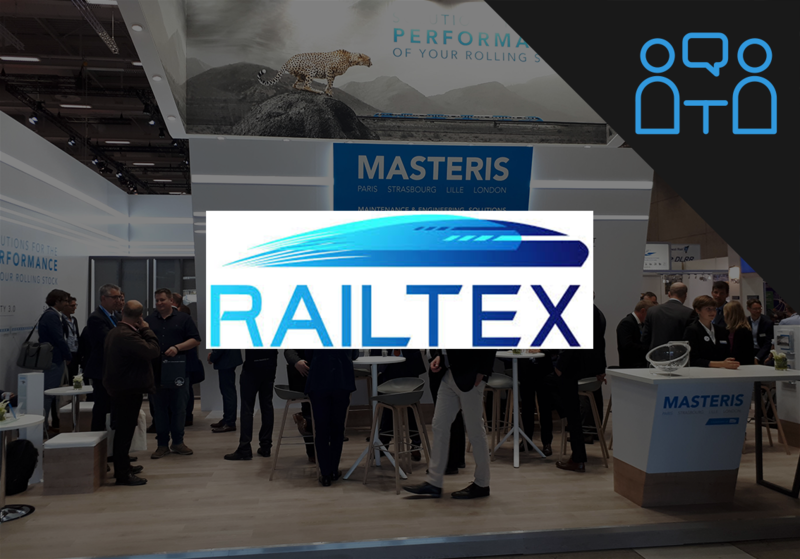 Railtex is a must-attend event for industry professionals. 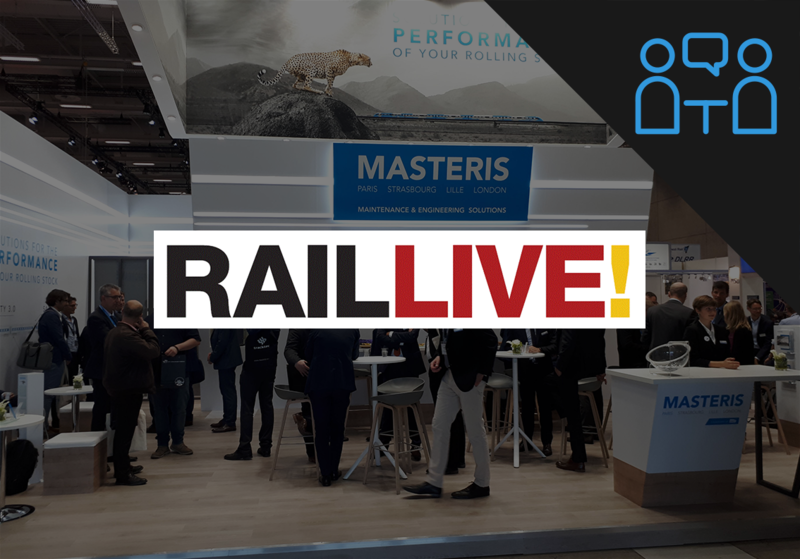 MASTERIS will welcome visitors on is booth G31 at the Railtex exhibition dedicated to railway equipment, systems and services. 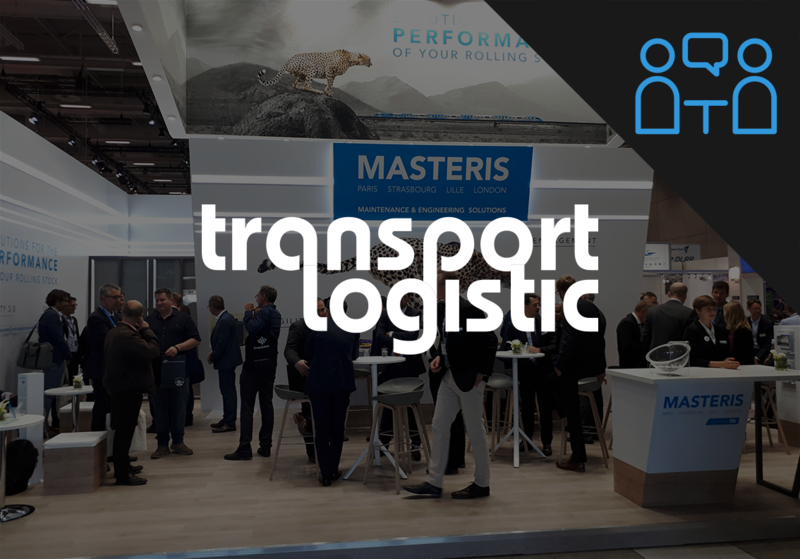 MASTERIS experts are at your disposal to present our railway maintenance and engineering solutions, which are dedicated to improving the performance of your rolling stock. Submit your request and we will get in contact with you as soon as possible. We are looking forward to your visit. By submitting this form I accept that the information entered is used for MASTERIS to contact me by any means to let me know about its activities, news, and events, as well as any commercial relationship that may arise. To know more about your rights and how to utilise them, notably the withdrawal of your consent to use your data collected by this form, consult article 8 of our Terms and Conditions.